Come Out and Play is back, baby. After running in Amsterdam last year during PICNIC, the three day festival returns to the Big Apple June 6-8, this time hosted by bookstore Blue Stockings. They are currently accepting proposals for new games (The application form is on the main page of the web site.) This is your chance to take your dream of running a big street game and make it a reality. 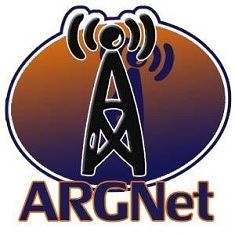 Read ARGN’s report on the 2006 Festival here.